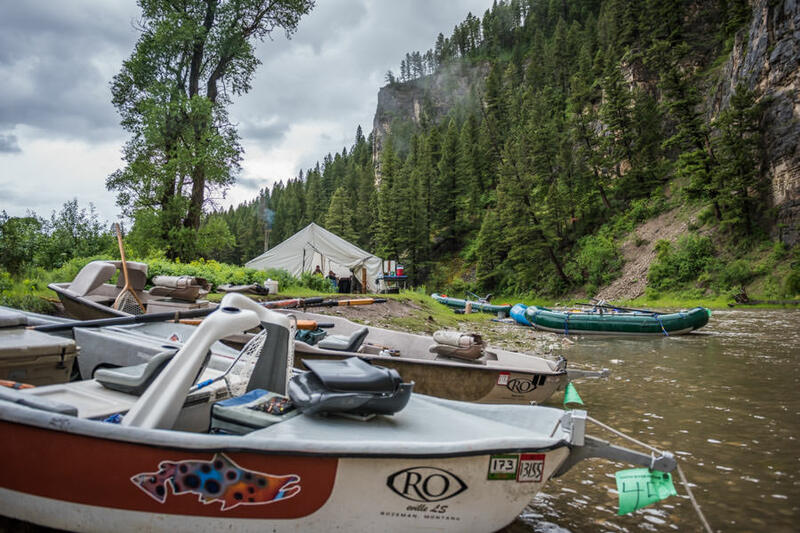 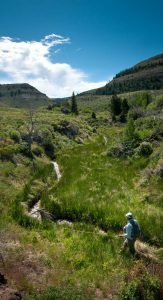 hatchmag.com - Spencer Durrant is a fly fishing writer, outdoors columnist, and novelist from Utah. 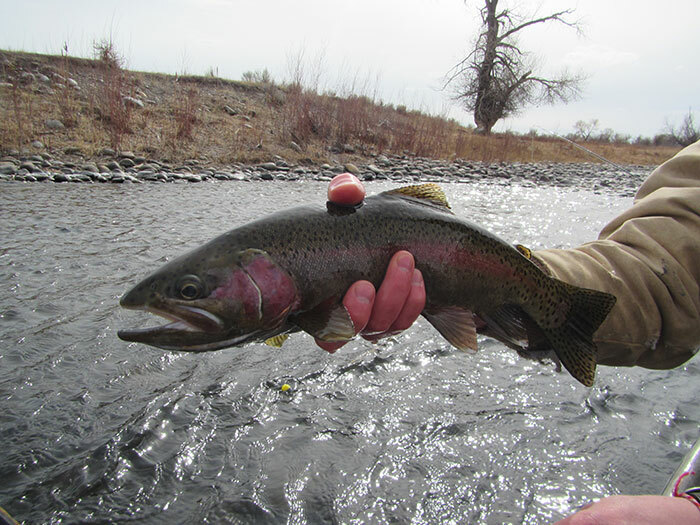 He’s the founder and editor of Spencer Durrant Outdoors. 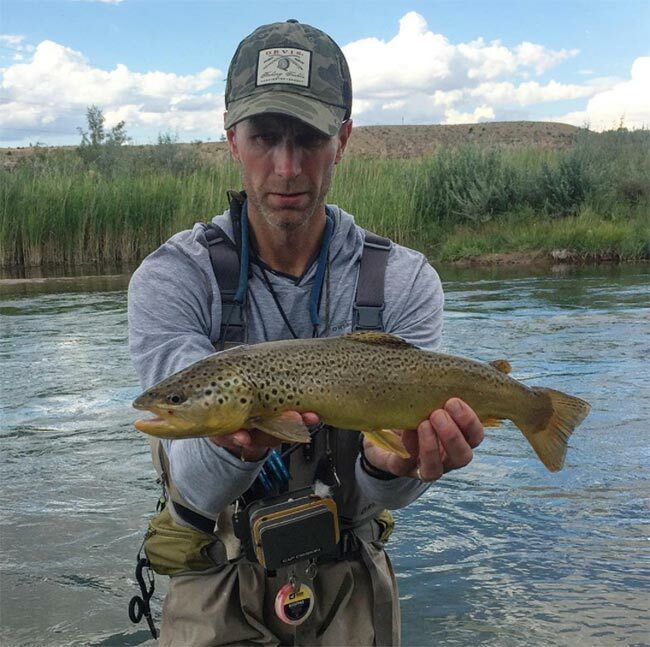 Connect with him on Twitter/Instagram, @Spencer_Durrant. 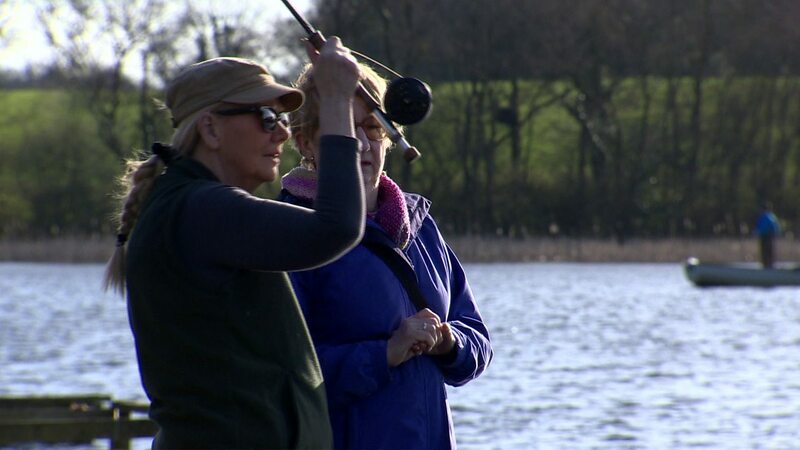 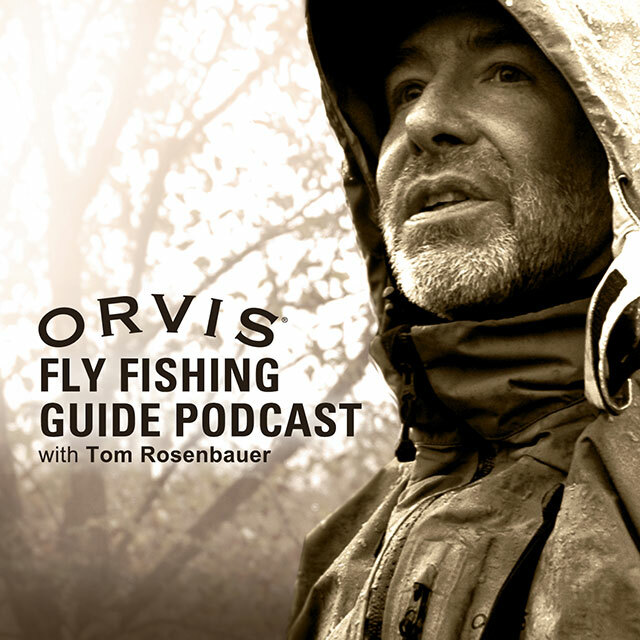 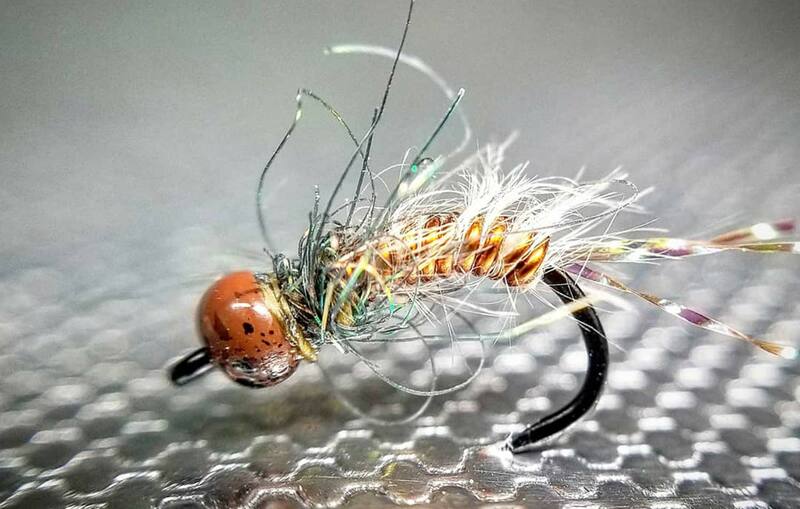 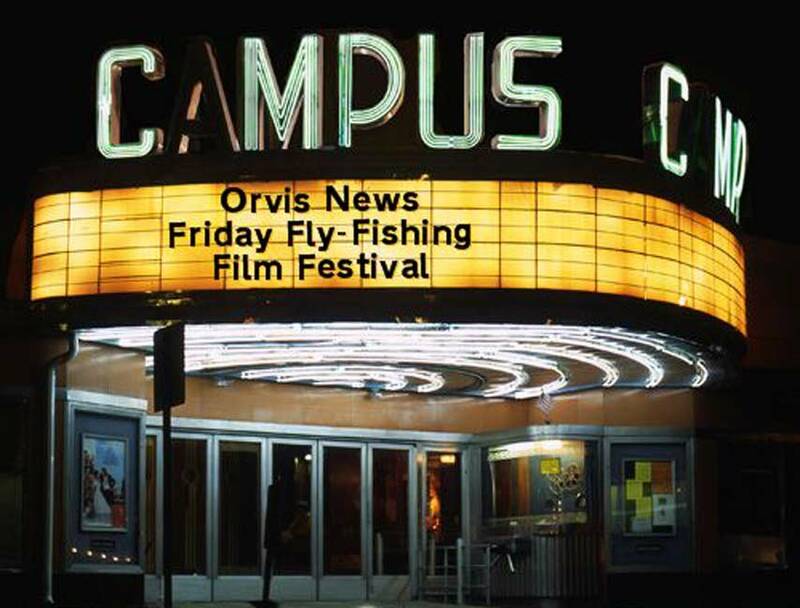 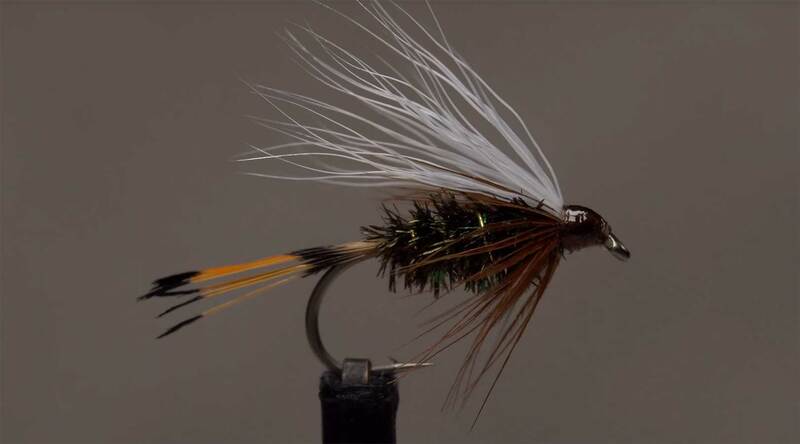 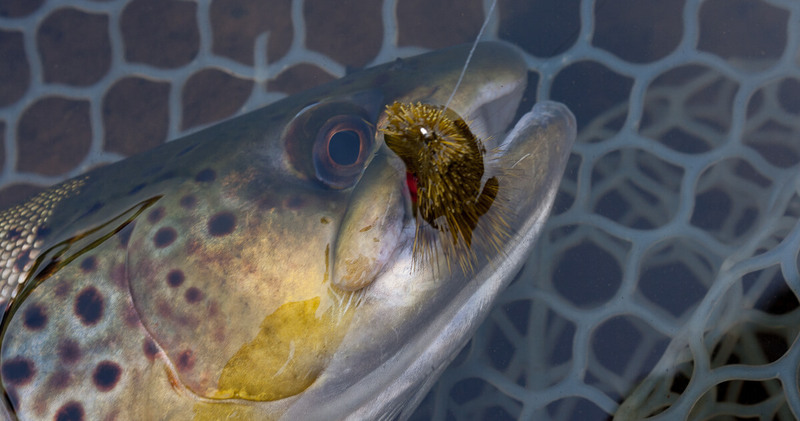 Sunday Classic / Fly Fishing: Is There a Time When Anglers Should Admit Defeat and Move On?